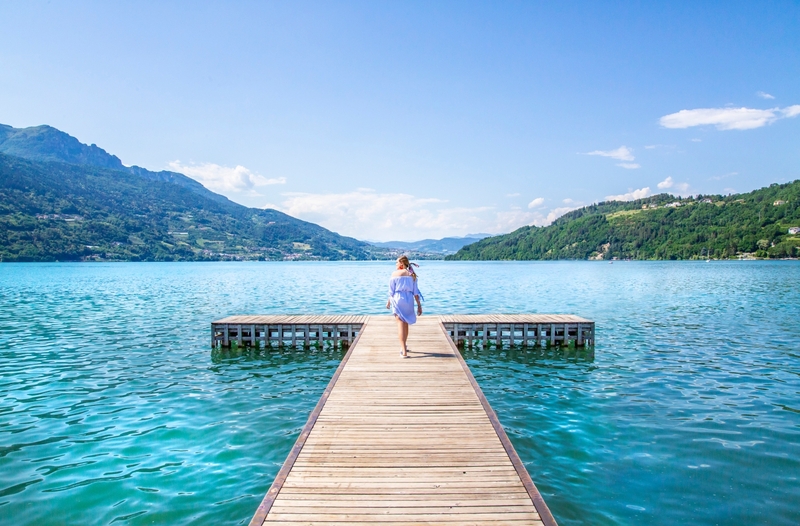 Welcome to Caldonazzo Lake, surrounded by the mountains of Lagorai. Surrounded by the mountais of Lagorai, on the beautiful Caldonazzo Lake, Camping Riviera is the ideal place to spend a relaxing holiday, full of fun, sport and good food. Our family will welcome you with our staff to assist and advise you about excursions and walking routes which will allow you to really discover and experience the beauties of our territory. 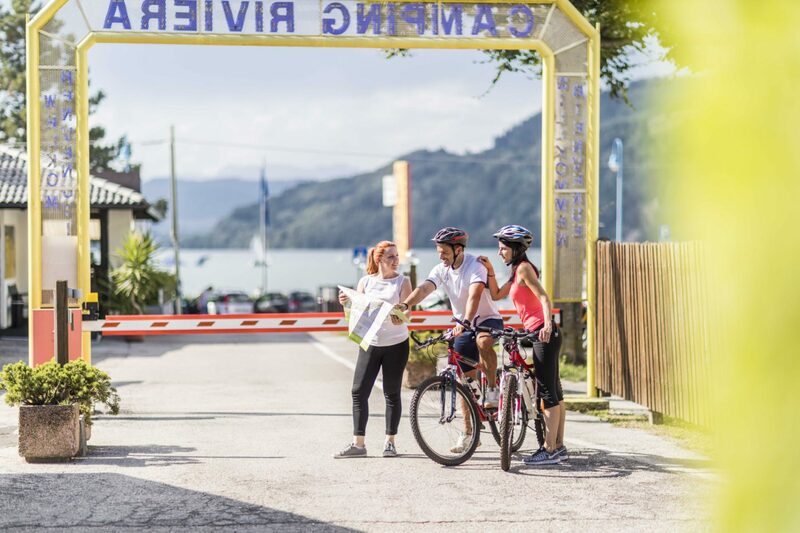 The location of Camping Riviera is perfect even if you are only passing by: between the Brenner Pass and Venice you will find a vast range of wonderful landscapes, all to be enjoyed at full. 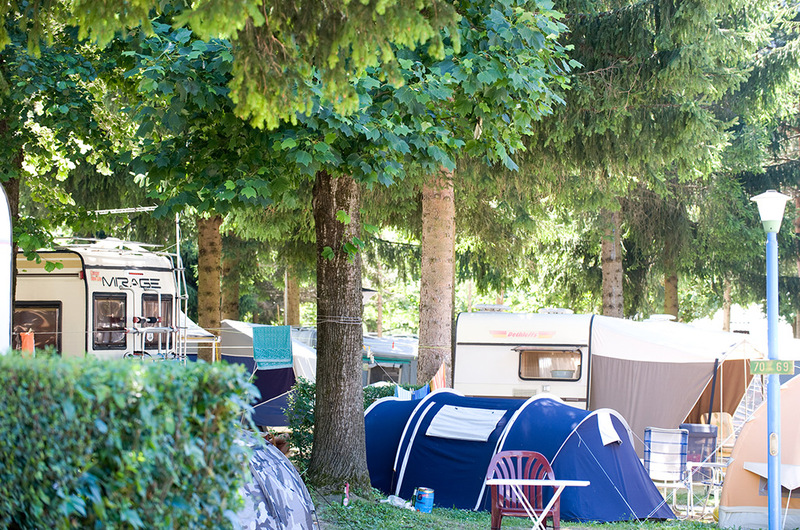 We are only some metres away from one the most beautiful cycling paths of whole Europe and we are the only campsite in the area which can boast a dog-friendly area. And then? 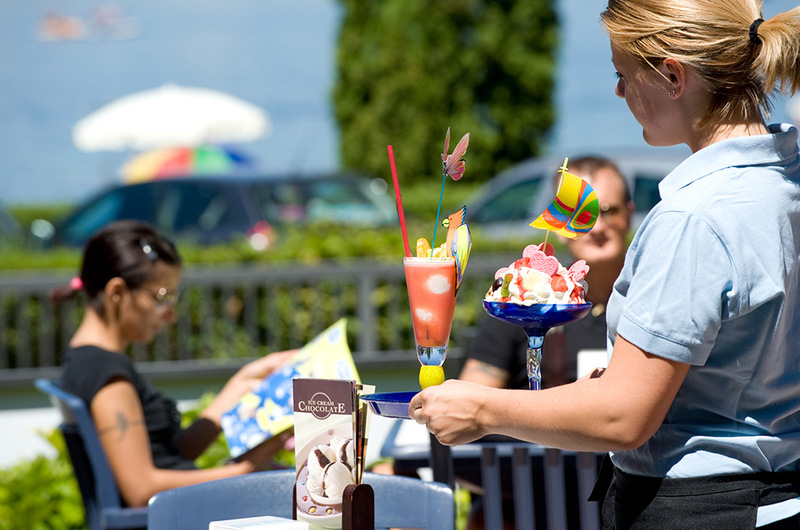 All our places come comfortably well grassy and perfectly shaded, our Wi-fi system covers all the campsite and it’s free, our ice-cream parlour with an amazing view directly on the lake is just at the entrance of the campsite and, thanks to our Guest Card Trentino you will have the opportuniy of really freely visiting our region. News 2018… Valsugana Guest Card.